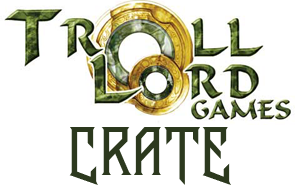 We are pleased to launch the Official Troll Lord Crate! Stephen Chenault has partnered with industry illuminaries including Gary Gygax to produce the finest RPG game books, scenarios and settings. This Official Crate will contain Troll Lord Games books, dice, miniatures, accessories, terrain pieces and much more. Subscribe today! Expand your dice collection with our monthly dice subscription crate. Dwarven Crate is a monthly dice box that comes with unique dice in many forms along with some fun accessories to go with them. 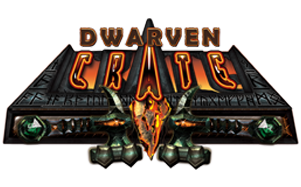 Subscribe today and expand your dice collection with the Dwarven Crate filled with dice! 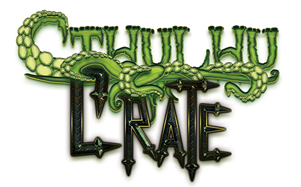 WE are pleased to launch the Cthulhu Crate! Longtime keeper of the Old One, Kenneth Hite will be curating our box so we really hope to have the best, most mysterious, and creepiest box in the business. 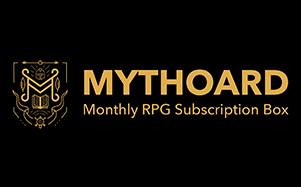 Signups start this week and we are very interested in fan fiction, art, and ideas in the Mythos genre for the box. 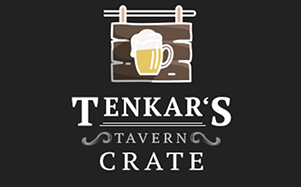 Every month is a surprise with the Tenkar's Tavern crate. Erik Tenkar, curator and barkeep, will be selecting his favorite Swords & Sorcery picks each month for your old school roleplaying (OSR) enjoyment. Jarrod put Judges Guild back on the map with his Old School Roleplaying (OSR) monthly box containing the latest OD&D and AD&D collectibles, and his own favorite picks from around the gaming table.